School attendance is a critical factor in your student’s education! Students chronically absent in grades K-3 are much less likely to read at grade level by 3rd grade. Chronic absenteeism is the strongest predictor of dropping out of high school– even stronger than suspensions, tests scores and being over age for grade. Every minute counts: 5 minutes late each day equals 2 days of school lost, 15 minutes late equals 6 1/2 days, and 30 minutes late equals 13 days lost over the school year. Students who miss 18 days or more in a school year are considered chronically absent. Students should miss no more than 9 days a year to stay engaged and on track for graduating. How can I see my student’s attendance record? By logging into the Infinite Campus parent portal, you can view attendance, grades and more. See your school office manager to receive log-in information or to obtain a current attendance record. What do I need to do if my student is not able to attend school today? Caregivers are required to notify the school each day their student will not be attending. Know your student’s teachers and have regular communication. 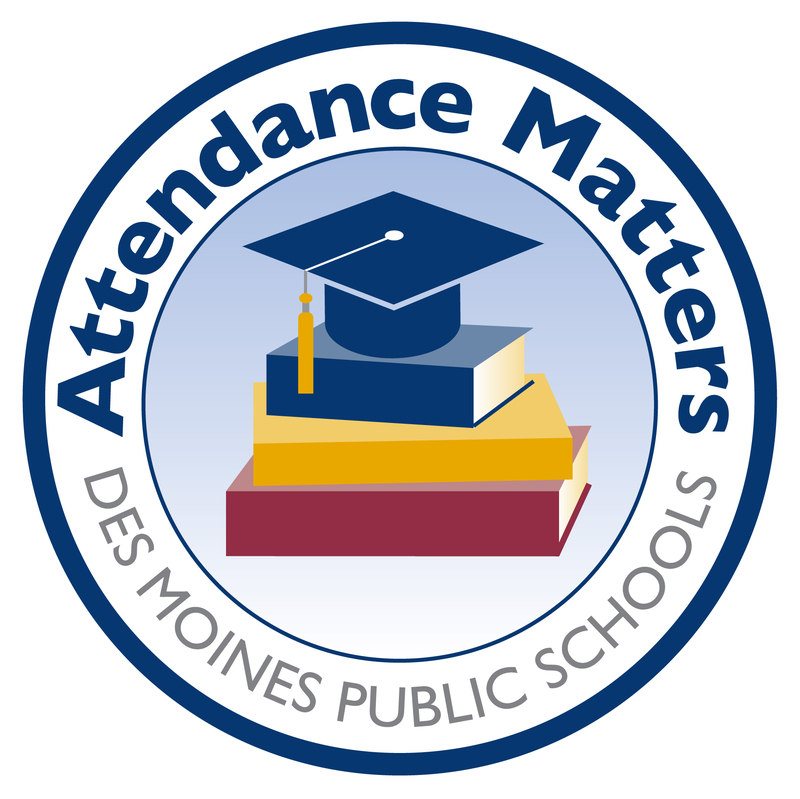 Learn about your school attendance policy and what you need to do when your student will be absent. Schedule appointments and vacations during school breaks or after the school day. Allow your student to stay home from school only when truly sick. Develop a back-up plan for getting to school if something comes up such as car trouble.